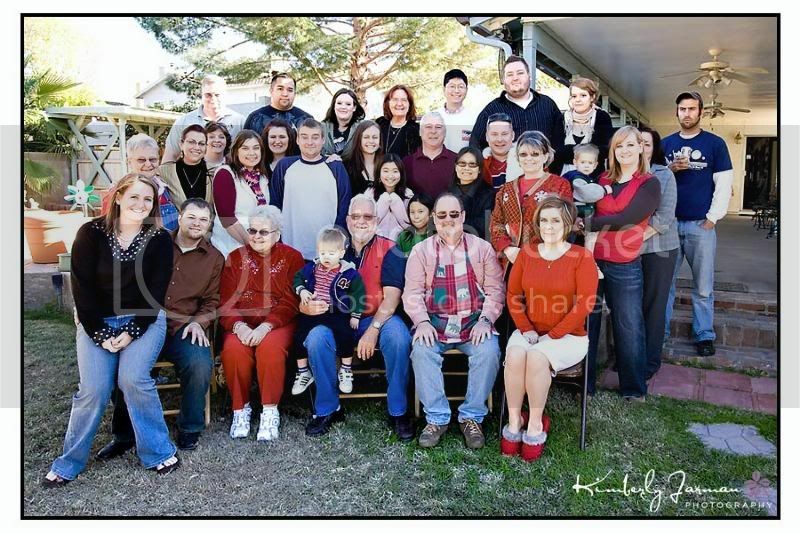 My family is one of the most important things to me in my life, so this Christmas I wanted to make sure that we got a family picture. 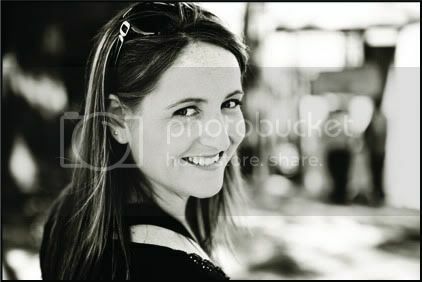 I grabbed everyone who was in the house for Christmas this year, set up the camera, and got some great shots. My family seems to grow during Christmas because we open up the house to a lot of different people. 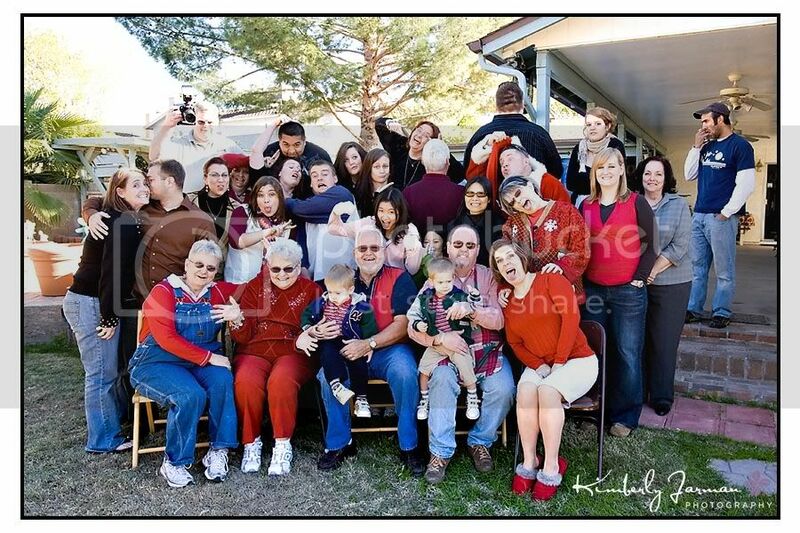 So we took 2 different shots; one with everyone in the house and then another with just our family. 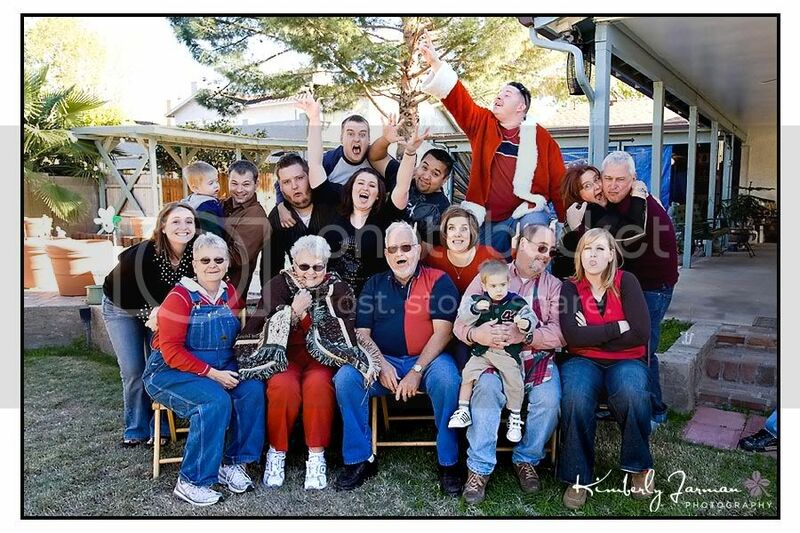 This is our extended Christmas family... serious and then fun! 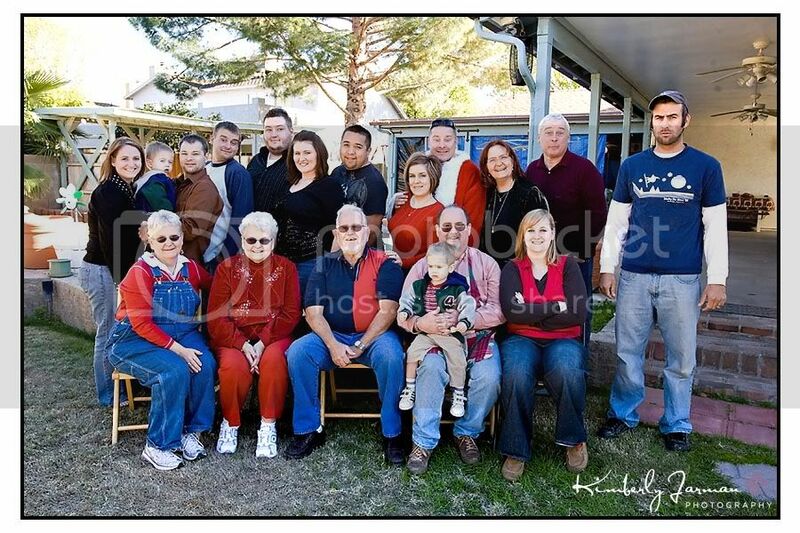 This is my immediate family on my moms side. We are a bunch of nerds and I love them all!